We sell directly to the public and deliver to all funeral homes. Our goal is to give you and your family comfort during this difficult and trying time by providing you with an alternative to expensive funeral costs. Please come and visit our beautiful showroom of funeral related products, stocked with a large variety of caskets, monuments, urns, burial containers, and many other funeral related items. A casket can be the most expensive part of a funeral. Thanks to the Federal Trade Commission, that expense can now be considerably lower than it has been in past years. Our goal is to give you and your family comfort during this difficult and trying time, by providing you with an alternative to expensive funeral costs. We’ve gained strength from our loss and turned our pain into a caring help for others. Caskets of Kentucky Monuments and More was founded by OUR family, a family that has personally experienced the pain of bereavement. We have provided counseling and support for bereaved families since 1997. Over the years, we have seen numerous families struggle emotionally with deaths of loved ones, as well as seeing them face the financial burden of rising funeral costs. 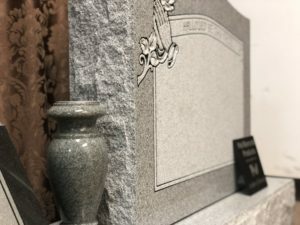 Caskets of Kentucky Monuments and More is dedicated to making funeral expenses more affordable for everyone. Contact our office today to learn more about how you can save! Yes! We ship directly, all over the United States for your convenience. Many funeral providers offer various “packages” of goods and services that make up different kinds of funerals. The Federal Trade Commission, the nation’s consumer protection agency, wants you to know that when you arrange for a funeral, you have the right to buy goods and services separately. You do not have to accept a package, you have the option of purchasing each item individually. We’ve helped families deal with loss for the past 10 years. We welcome the opportunity to serve you through grief counseling, funeral planning and pre-arrangement and education through training and seminars. 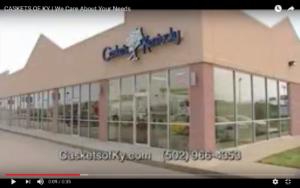 “We purchased a beautiful cherry wood casket from Caskets of Kentucky. 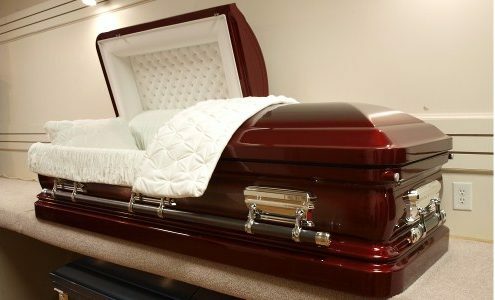 This Family Owned Casket Company, Is where you need to go when in need. They helped me when my husband passed. They take everyone to Heart & will help you at the hardest time of your Life. During a sudden death of our loved one we turned to Caskets of Kentucky to purchase a casket and vault. I had heard good reviews and everything I heard was true. They were professional, caring and very helpful. They gave us additional information that assisted us beyond the purchase of the casket. The price we paid was at least half the cost of a funeral and the casket was quality. The owners even followed up with us after the funeral. The Jefferson family is so thankful and grateful to the team of Caskets of Kentucky. I would strongly recommend them. A casket can be the most expensive part of a funeral. Thanks to the Federal Trade Commission, that expense can now be considerably lower than it has been in past years. 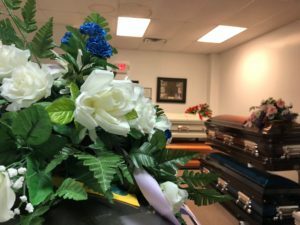 Families are now able to shop outside of the funeral home for what is often the most expensive portion of the arrangement. 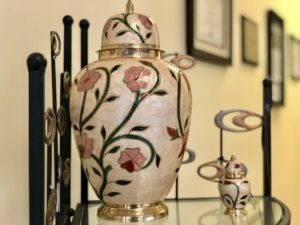 As a retail supplier of funeral related products, we provide a beautiful showroom that is fully stocked with a large selection of caskets, monuments, urns, pet caskets, and other funeral related items. 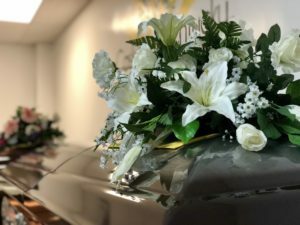 In general terms, when you purchase a casket from a retail location, the funeral home must accept it without causing any unnecessary duress to the family, and without raising their existing prices. The funeral provider must give you an itemized price list of the total cost of funeral goods and services you have selected. 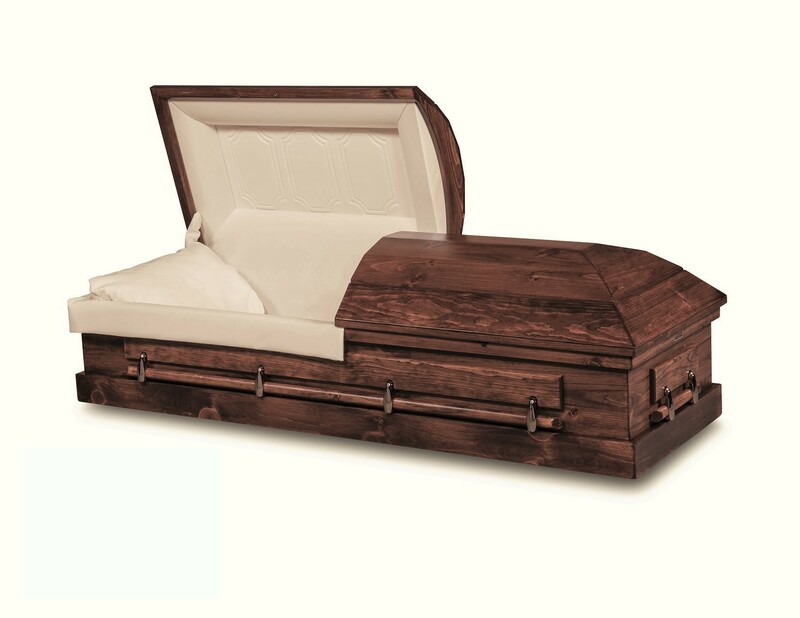 In 1984, the federal trade commission gave you the right to purchase caskets and other funeral-related products from sources other than funeral homes. 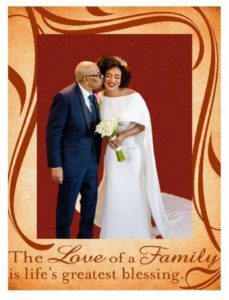 Since then, the Funeral Rule has provided much-needed financial relief for many families, as the funeral industry existed without competition for generations. Consolidation within the industry continues to promote higher prices, but companies like Caskets of Kentucky Monuments and more are here to facilitate change. The funeral provider must give you a General Price List that states your right to choose what you want in writing. 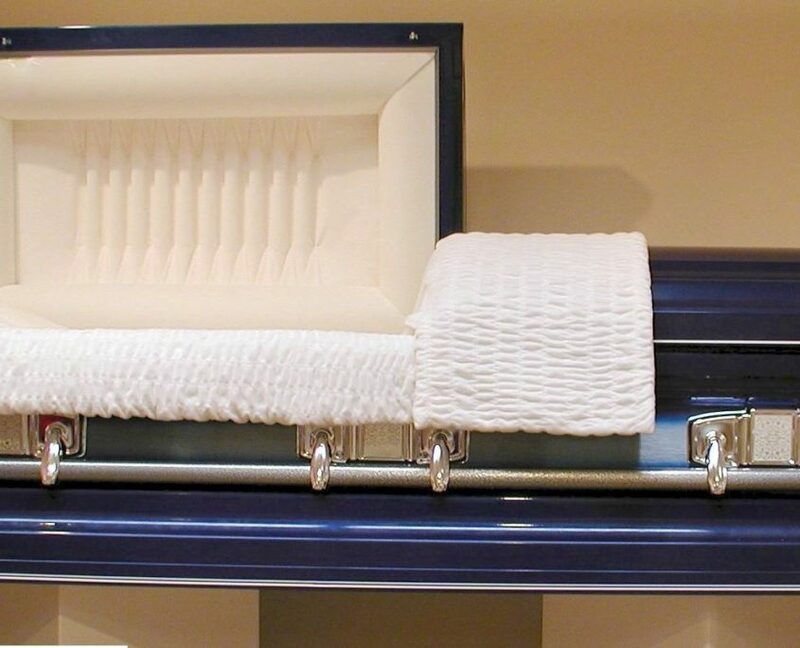 The funeral home cannot require you to be there when the casket or urn is delivered to them. Do we have to buy the casket from the funeral home? No. You could allow the funeral home to charge you extremely inflated prices for the products and services you need, or you could learn about your rights and save money by calling us. Allow us the opportunity to provide an alternative to expensive funeral costs. You will feel much more prepared and educated after speaking with us. How can I learn more about funeral savings? We provide informational seminars focused on Living Wills and education on how to save substantially on burial costs and cremation. We are licensed to provide pre-arrangements. Please consider having our trained staff provide support and information to your church or organization. We would be glad to attend seminars, health fairs, conferences, conventions, discussion groups, or booths offered within your organization that you feel would provide families with support or education. It was such a great pleasure to know that our presence has made such a valuable impact to the community. We’re not just business owners, we are caring members of the community and as such, both became grief counselors so that we could provide support and guidance to those who come to us for help. We provide informational seminars focused on Living Wills and Wills and education on how to save substantially on burial costs and cremation. We are licensed to provide pre-arrangements on funeral related products. Also, please consider allowing our Trained Staff to provide support and information to your organization. We will be glad to attend seminars, health fairs, conferences, conventions, discussion groups, or booths offered within your organization or any that you feel would provide families with support or education. Please come and visit our beautiful showroom of funeral related products, stocked with a large variety of caskets, monuments, urns, burial containers, and many other funeral related items. All of our products are available for immediate delivery. We are centrally located 20 minutes from downtown Louisville, just East of I-65. © 2017 Caskets of Kentucky, Inc. All Rights Reserved.